Just reduced and sellers say SELL...they'll even pay the $2000 transfer fee at closing! 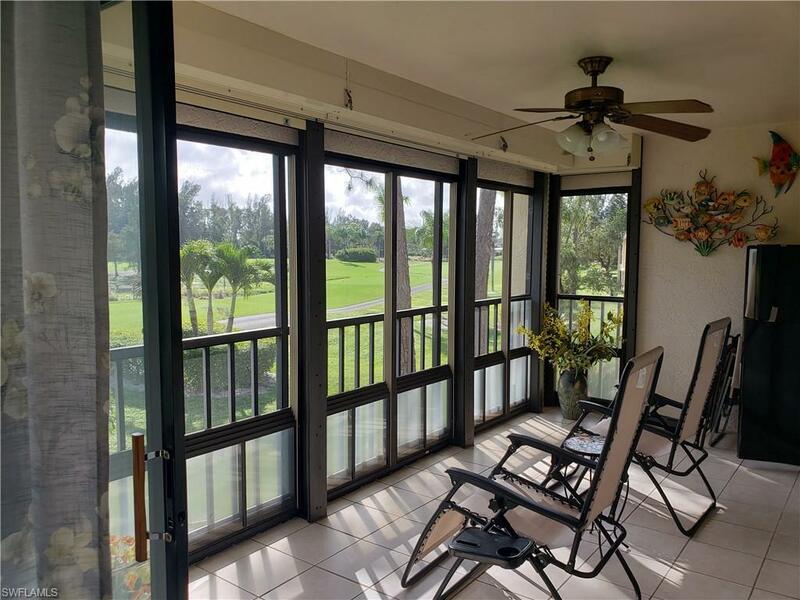 This updated, 3-bedroom, second floor condo in The Hideaway Country Club is in the popular Greenbriar Village. 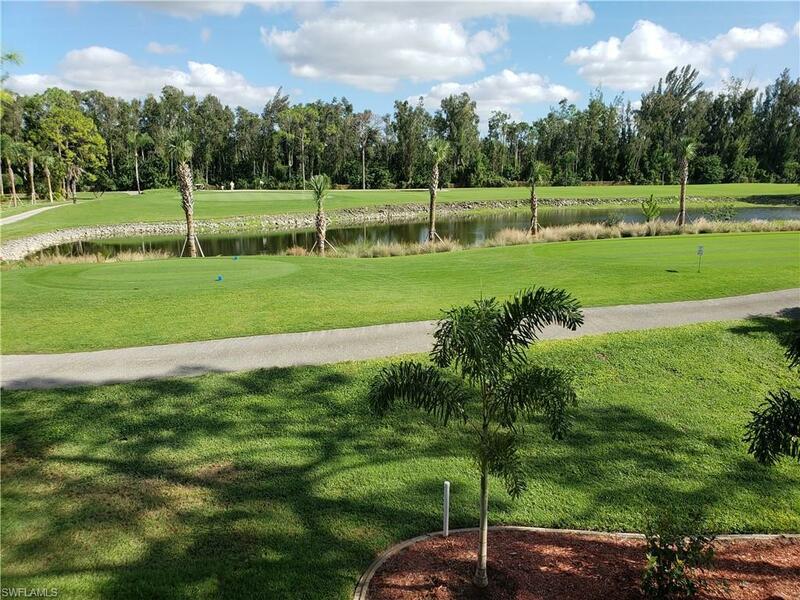 The view is incredible from the screened Florida room...you'll overlook the 7th & 8th fairways of the award-winning GOLF COURSE, the LAKE, and the PRESERVE! The kitchen has been completely updated with granite counter tops, soft close wood cabinets, and new appliances. AC unit was new in 2017. This move-in ready condo is tastefully decorated (furniture included) with NO CARPET ANYWHERE! 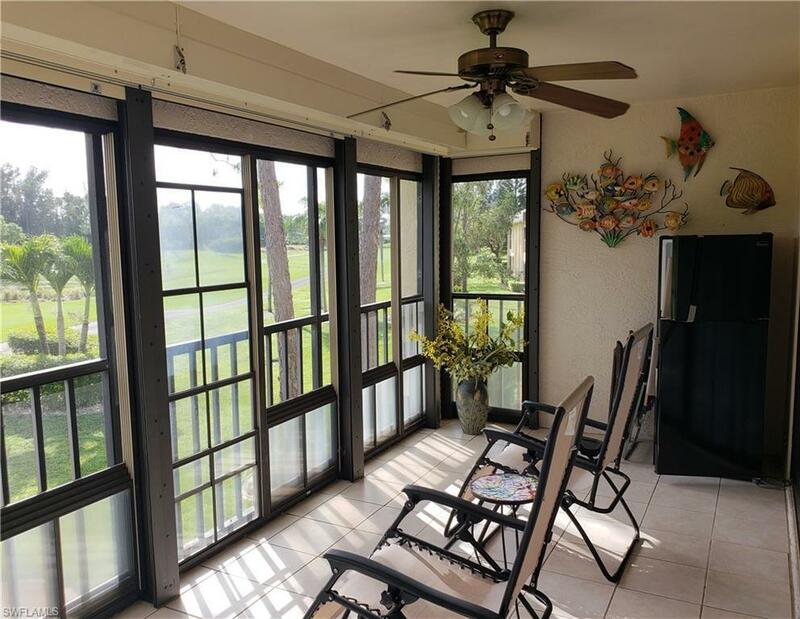 The unit is close to the Greenbriar Village pool and patio area and just a short walk to the new clubhouse where you can enjoy all the amenities. There is an assigned outdoor storage closet close to your entrance, a covered assigned parking space, and ample additional parking for family and friends. GOLF MEMBERSHIP IS OPTIONAL and fees are reasonably priced. 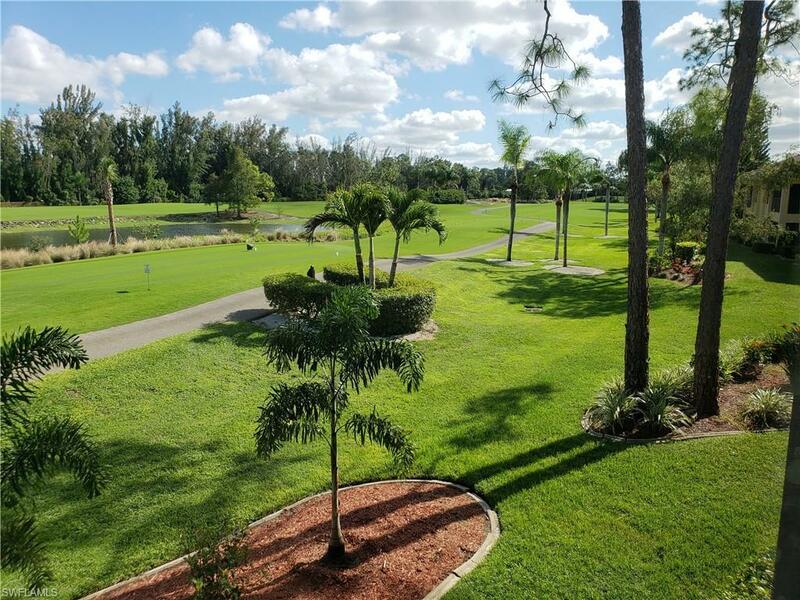 The Hideaway Country Club is a gated, hidden gem with lush tropical grounds that is centrally located in Fort Myers with easy access to shopping, restaurants, and social activities. Schedule your showing todayyou wont be disappointed! Listing courtesy of Janice Miller of Sellstate Priority Realty.